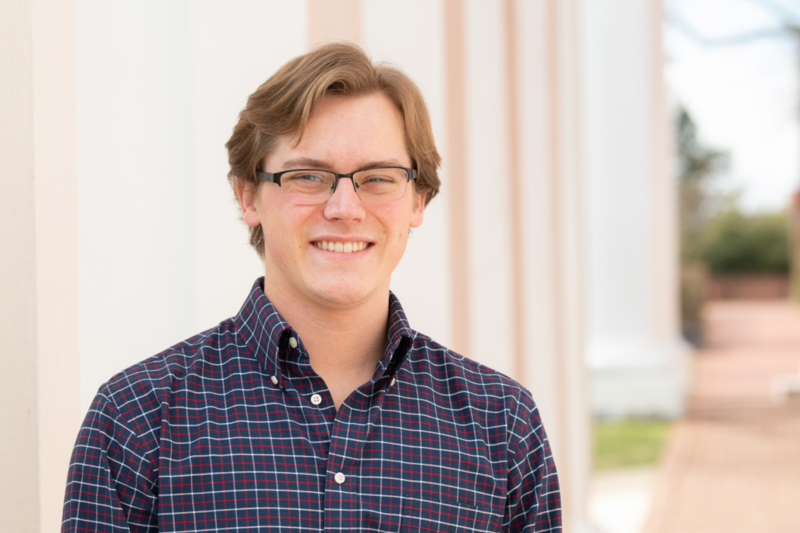 Wade Patterson ’20 Receives Prestigious DAAD RISE Internship Patterson will be interning with a lab at the Senckenberg Natural History Collections in Dresden, Germany. Wade Patterson ’20, a biology major and German minor at Washington and Lee University, has earned a DAAD (Deutscher Akademischer Austauschdienst) RISE (Research Internships in Science and Engineering), a German Academic Exchange Service internship, for the summer of 2019. 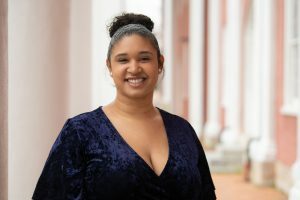 Patterson will be interning with a lab at the Senckenberg Natural History Collections in Dresden, Germany. His work will involve molecular markers to make predictions in multiple species of turtles. The DAAD RISE is a summer internship program for undergraduate students in the fields of biology, chemistry, physics, earth sciences and engineering. Students work with research groups at universities and top research institutions across Germany for a period of two to three months during the summer. 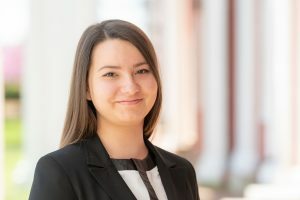 “It is has been five years since W&L’s last RISE recipient, so I am hoping Wade’s success will encourage others to apply,” added Prager. “As the DAAD Research Ambassador on campus, I encourage anyone interested in RISE to contact me,” said Prager.